Not everyone travels the same, but there are items that can help any traveler travel better and make you seem like an amazing gift giver and may just make their whole trip. I don't always have tons of money to spend on extra gifts throughout the year with all the birthdays I'm already purchasing for, so I'm sure you are the same. Budget, to me, counts as anything under $50. 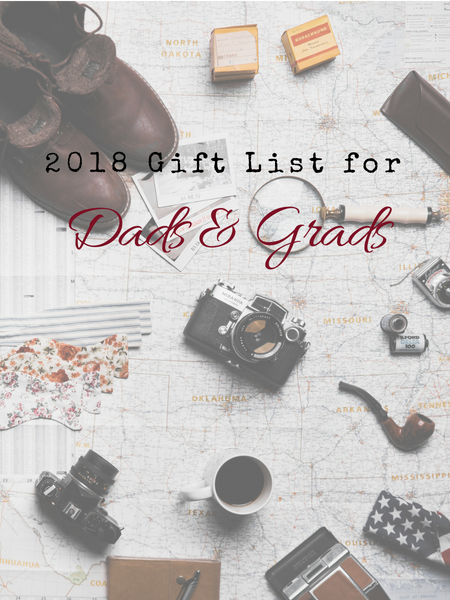 Maybe you have a little more to spend on the dads and grads in your life, and that's cool too. I call moderate gifts anything between $50-100, which is more doable, especially if you only have one or two people to buy for this month. Of course, if you have that money to spend and want to do a little more, you can always buy 2-3 budget-priced items. You know what's awesome? Having noise-cancelling headphones that are also wireless and can help you sleep on the plane and are adjustable to fit everyone's head. Get them a pair of Sol Republic Air Tracks and they will love you (even more than they already do). $170.99 on Amazon. BauBax has created the ultimate travel jacket for travelers and it comes in several different styles. Their most popular is a hoodie and it may very well become a favorite. The bomber, just like the hoodie, comes with 15 different functions that are unique and all very useful when traveling, whether you're on a plane, train, bus, or even just heading to a festival in your hometown. The jacket features 9 pockets, all of which have a function. $149-179 and you can view my review here. 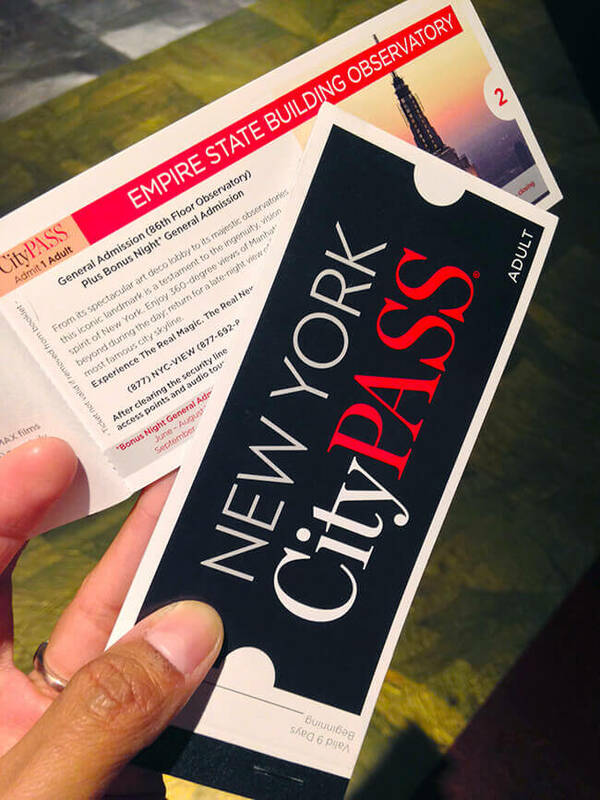 Buy a gift card that can be used for their favorite airline or hotel chain (or Airbnb) or rental car company. It's nice because you can customize it and make it a bit more personal than a normal gift card. whatever you want to spend. What are you doing for the dad or grad in your life this year? Disclosure: This post contains affiliate links. Your purchases help me bring you more useful blog posts and travel overviews.